Pizza Pizza, a popular Canadian pizza chain, has sent out a press release announcing the addition of Violife, a certified vegan cheese, to its list of available toppings. Many vegans have already discovered and celebrated the news over the past few weeks, posting photos of their personalized vegan pizzas on social media. 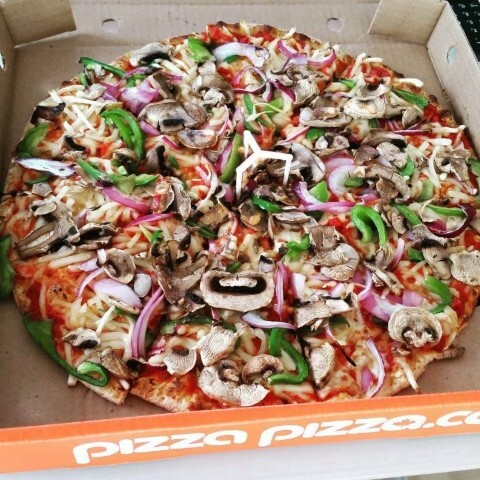 Pizza Pizza joins Canadian chains Pizza Nova and Mamma’s Pizza in adding vegan cheese to its menu, with the latter two using Daiya.